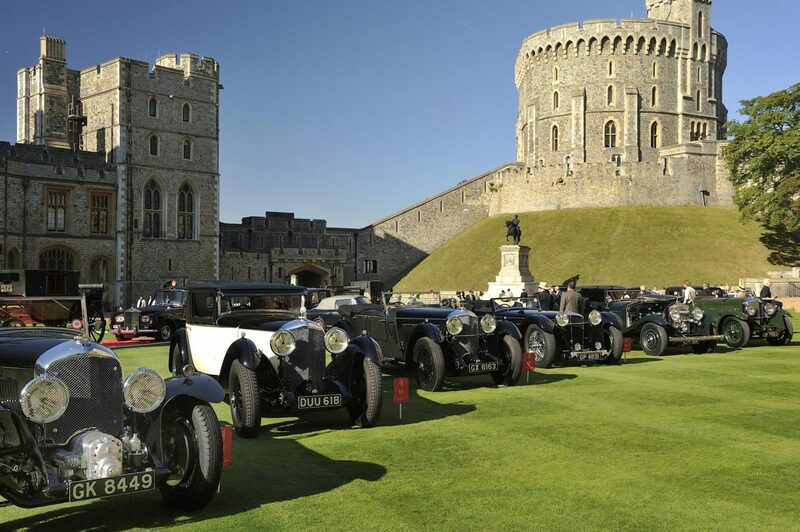 In a display of automotive excellence, more than 150 Bentleys will grace the grounds of Windsor Castle at this year’s Concours of Elegance. As a key partner of the Concours, Bentley will be presenting a range of models from its past and present – from the famous 1930 Six-Speed Van den Plas Tourer ‘Old Number 2’ (which won the Brooklands Double 12), to the new Mulsanne Extended Wheelbase and Bentayga. On Friday 2 September, Bentley will showcase three cars that bring to life the story of the marque’s pinnacle luxury flagship, the Mulsanne. Chassis No. 2 is a perfect example of the first Mulsanne produced, while the two members of the current Mulsanne family on display offer different interpretations of Bentley’s flagship. The Mulsanne Speed focuses on performance and power, offering 537 PS and 1,100 Nm torque (530 bhp / 811 lb.ft), while the Mulsanne Extended Wheelbase offers an additional 250 mm of rear legroom for those who prefer to be driven in unrivalled luxury and style. ‘Bentley Sunday’ sees two Trophy of Elegance awards given to the best customer cars (pre- and post-1965) selected from the 150 Bentleys expected to gather at the prestigious event. On the same day, to celebrate Her Majesty The Queen’s 90th year, Bentley will exhibit three cars as part of a special display of iconic vehicles launched during her lifetime. Included will be the very first examples of the Continental GT and Bentayga to roll off the production line at Bentley’s factory in Crewe. Her Majesty The Queen’s State Limousine, perhaps the most famous example of a modern coachbuilt Bentley, will also form part of this display.